As savvy consumers continue to eschew toxic ingredients, natural hyaluronic acid has burst onto the skincare scene. Produced naturally by the body, HA helps retain collagen, boost elasticity, and increase moisture – making a powerful addition to anti-aging products. 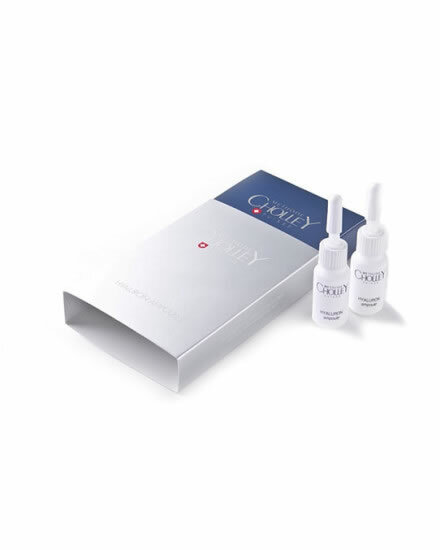 Featuring solutions like CHOLLEY Ampoules with Hydrating and Firming Effects helps position your practice as a leader in skincare. In addition to HA, these capsules contain healthy amino acids, vitamins, and phyto extracts. The results: intense hydration, softer, more elastic skin, cellular regeneration, collagen production, antioxidant action, and beautiful, radiant skin. More people are heeding the lessons of their skincare professionals and revamping their at-home routines. They’re ditching the harsh chemical cleansers in favor of products that help maintain delicate pH balance and nourishes the skin, rather than stripping it of essential oils and secretions (such as sebum). Look at our BIOCLEAN Sebo-Balance solution for intelligent skin care. 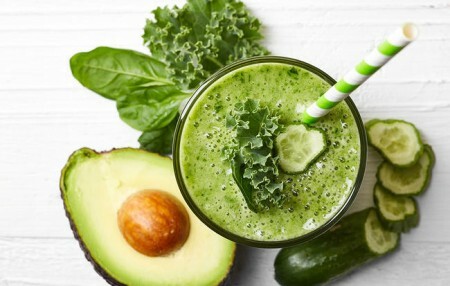 Health, beauty, wellness – it’s all connected. Skincare is taking a holistic approach; this is why more people are eating for great skin. Bacteria in your gut can lead to changes that show up on your skin. Bad bacteria can result in redness, acne, and irritation. On the other hand, good bacteria can help your clients achieve the look and feel they desire. Probiotics are the key to fostering beneficial bacteria: recommend foods like sauerkraut, kombucha, yogurt, and miso soup. They are becoming popular for people who have an appetite for great food and great skin. CHOLLEY can help you provide the best care – and the best results – to your clients and patients. Explore our full line of natural, healthy, and effective solutions.